Family owned and operated in the heart of Denver, Colorado for over fifty years, Gravina’s knows Denver. We know the benefits of living in this beautiful, vibrant city – and we know the impact Mother Nature can have on your windows and siding! 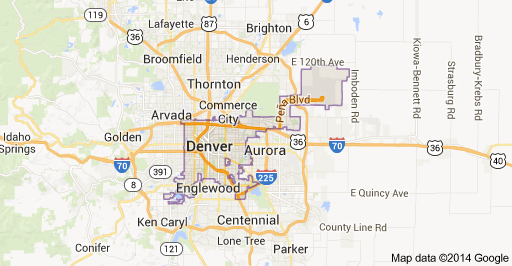 That’s why we take pride in the services we can offer to customers in Denver and our surrounding areas. Our professionals at Gravina’s are knowledgeable in energy efficient, budget-friendly designs. We excel at problem-solving, and are confident we can find solutions to whatever concern you may have about your current windows. If you’re a resident of any of the following cities, please contact us today for a FREE in-home consultation.